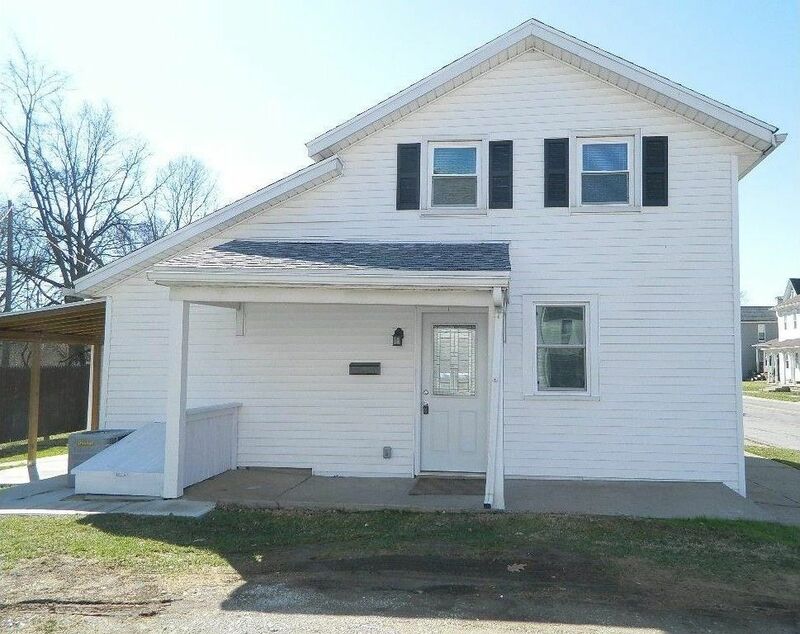 Move in perfectâ€¦.New roof, windows, a/c with a 7 year old furnace, electric, plumbing, fixtures, drywall and trim. Exceptional find for one or twoâ€¦Immaculate! Take a long look at this home that has space you donâ€™t see from a drive by. Nice sized living room, new kitchen and utility room plus 3 comfortable bedrooms. Low to no maintenanceâ€¦.a real timesaver. Directions: East on Court St. to South on Miami Ave.